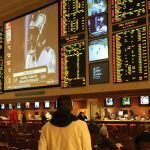 The Professional and Amateur Sports Protection Act (PASPA) of 1992 is going to be repealed by the US Supreme Court by spring: that’s the consensus of online political bettors who are wagering on the issue’s outcome. 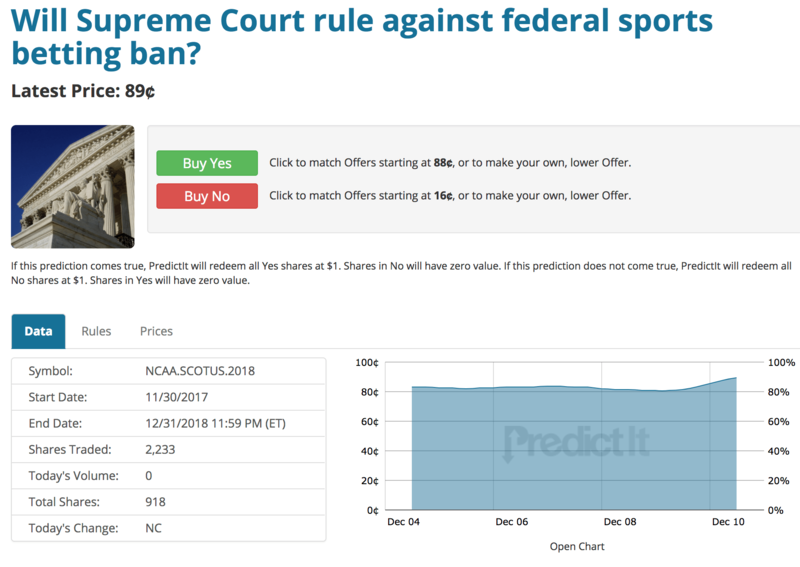 PredictIt.org, an online political betting market that sells shares of outcomes, asks, “Will the Supreme Court rule against the federal sports betting ban?” Shares of “Yes” are currently trading for 89 cents. That’s up considerably from just 40 cents in late November. 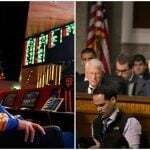 The reason for the surge in bettors’ confidence that the longstanding law will be repealed by the SCOTUS stems the December 4 hearing, where most inside the courtroom felt that as many as six of the nine justices seemed opposed to keeping PASPA in place. New Jersey argues that PASPA violates anti-commandeering interpretations of the Tenth Amendment, and is therefore in violation of the US Constitution. The heaviest trading period in the PredictIt line’s history was that very December 4th day. A total of 967 trades were made on the outcome, most buying “Yes” and sending the price upwards. Should the Supreme Court rule in New Jersey’s favor, each “Yes” share will receive $1. There’s a total of 918 shares, which have been traded 2,233 times as of December 11. 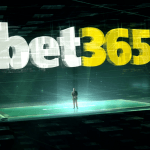 European sportsbooks are permitted to take bets on political outcomes, and routinely do on a variety of issues. That includes odds on US politics, but PASPA apparently isn’t enticing enough to warrant lines at shops like Paddy Power and William Hill. We searched and couldn’t find any UK or European betting shops taking wagers on the Supreme Court’s PASPA decision. But that isn’t to say predictions aren’t being produced. 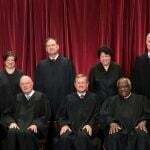 The Supreme Court is petitioned with about 8,000 cases each year, but only has the time to accept about 100. Additionally, the high court has ruled less than a handful of times throughout its 228-year history that federal laws violate the Constitution on Tenth Amendment grounds. That’s why not many gave New Jersey’s sports betting appeal much of a chance. But the hearing a week ago changed that thinking. “Predicting a 6-3 vote for New Jersey,” sports journalist Andrew Brandt said last week. Gaming expert Daniel Wallach concurred with the same vote prediction. ESPN gambling writer David Purdum issued hypothetical odds of repeal -200, and a PASPA victory at +180. Traditional betting on political events is illegal in the United States, but the government makes an exception for “prediction markets” due to the valuable research they can produce. Congress has issued “no-action letters” for such exchanges, which indicates to platform operators that the government has no intentions of pursuing legal action against their businesses. PredictIt uses the prediction market loophole. Operated by New Zealand’s Victoria University, PredictIt limits how much money each person can place on a specific market to $850. In addition to PredictIt, other prediction markets targeting US residents includes the Iowa Electronic Markets and the bitcoin-focused Predictious.